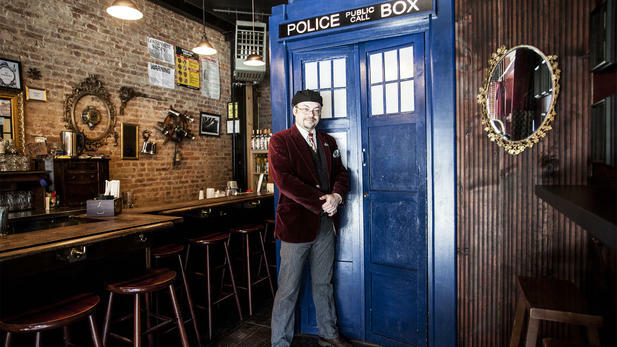 On the night of July 7th (7/7) , The Way Station, a popular Dr.Who-themed bar in Brooklyn, stood up against the gender wage gap by charging women only 77% of their bar tab. 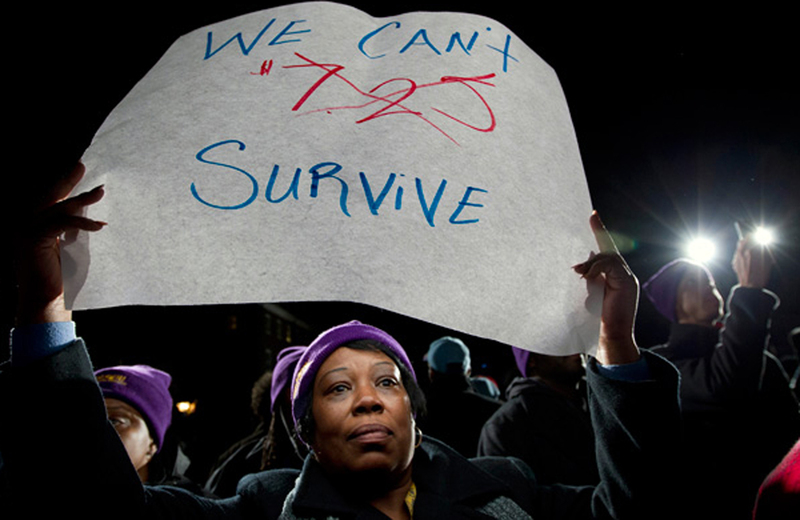 The significance behind lucky number 77 is that in 2012, the average woman in the United States earned an average of only 77 cents to every dollar a man made and drastic changes have not been made since. 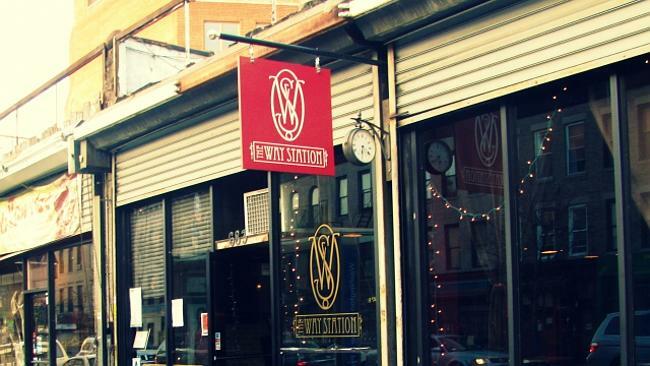 Andy Heidel, owner of The Way Station, thought the discount was a great way to shine a light on this regressive issue and to spark a conversation. Besides, nothing goes better with cheap drinks than social justice. The gender wage gap is also worse for women of colour, which includes Hispanic, African American, Pacific Islander, Native Hawaiian, Alaska Native, and Asian American women, where they earn an average of 64 cents to every dollar a man makes. The evening had a great turnout, and to no surprise, the majority of the crowd was women, which some men complained about because of it being more crowded than usual. In an attempt to further “[weed] out the assholes,” Heidel also left out a “douche jar” where anyone who was disrespectful or got too rowdy had to slip in a dollar. While the majority of people’s reactions to this unique play on Ladies Night are positive, some meninists were upset because it oppressed them and was a blatant form of gender inequality. “Men are already complaining on the Men’s Rights Reddit and other places saying I am discriminating,” Heidel said. The fact that the average US woman makes $10,800 less than a man annually doing the same job in this day and age is sickening and I’m ecstatic that the public is attempting to make a change, or at least raise awareness of the issue. “Hopefully next year we can do this on 8/5, instead of 7/7,” said Heidel.